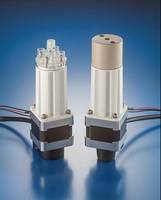 WESTBROOK, CT – The Lee Company’s new LPM Series Inert Solenoid Pump was designed to offer greater design flexibility and significant cost savings to the medical and scientific industries. 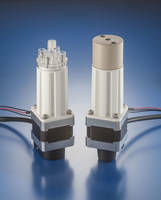 The LPM pump features a revolutionary port head design that allows tubing connections and manifold mounting. 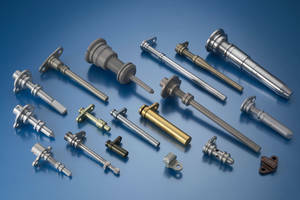 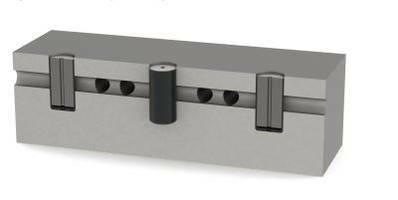 This enables the designer to test the fluidic system using connections to soft 1/16" tubing, and then once the system design has been finalized, the same pump can be manifold mounted using standard O-rings. 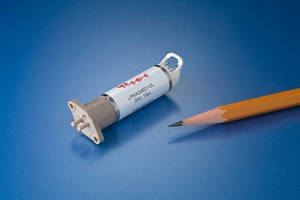 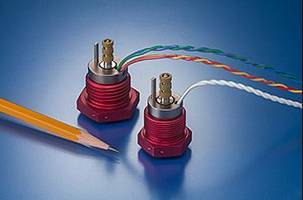 Available in standard 10 µL and 25 µL models, the pump features low power consumption and a contoured end cap which provides secondary connector retention and is compatible with standard AMP connectors.